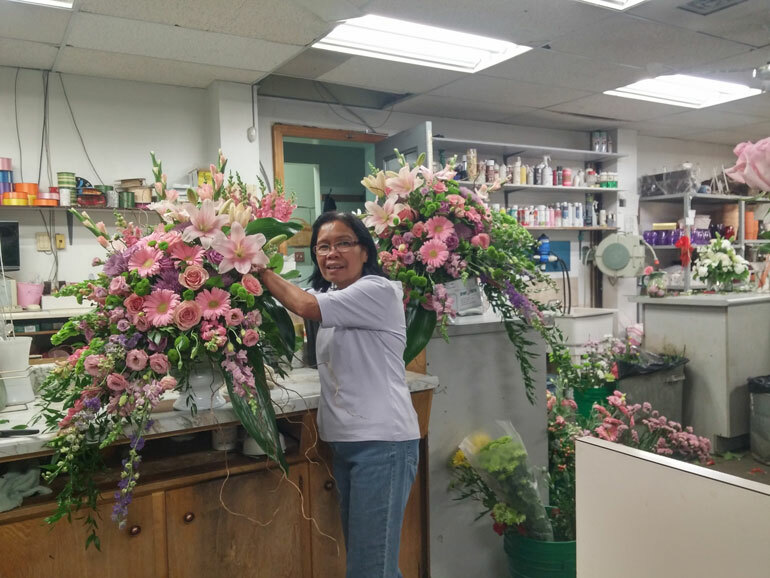 Brant Florist proudly provides same day gift and flower delivery services to Ancaster, Burlington, Carlisle, Dundas, Hamilton, Oakville, Stoney Creek and Waterdown in Ontario. We will also deliver your flower arrangements anywhere in Canada, the USA, the UK and world-wide through our international flower delivery network. Same day delivery across Canada and the US. Next day international delivery to most countries. We are family owned and operated since 1961. You will receive the best quality floral arrangements and gifts, backed by service that is friendly and prompt. Every customer is very important and our professional staff is dedicated to making your experience the best possible. That is why we always make the extra effort to be sure your floral gift is perfect. Every order is fully guaranteed by our 7 day Satisfaction Guarantee. The shop was originally established in 1961 by Mr. and Mrs. Jones. 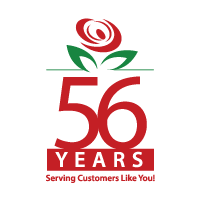 That is over 56 years of successfully serving customers like you. 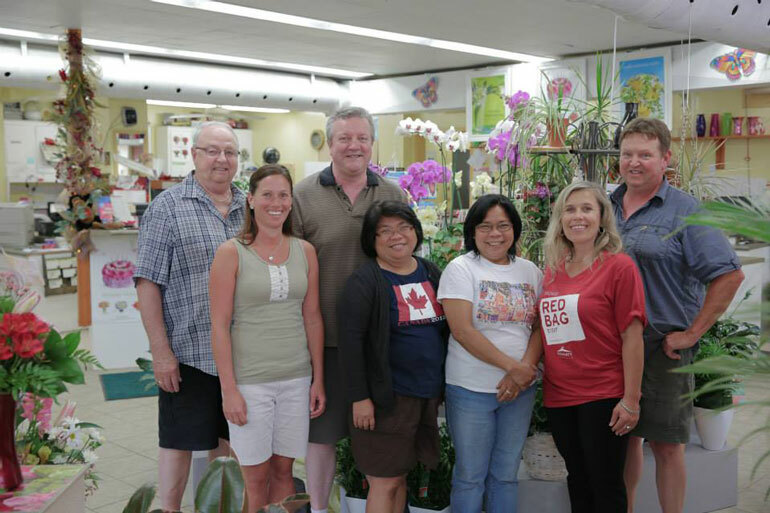 Brant Florist is a member of FTD®, Interflora® and Teleflora® floral networks. Brant Florist has been a TOP 100 FTD Worldwide Florist for the last 17 years!